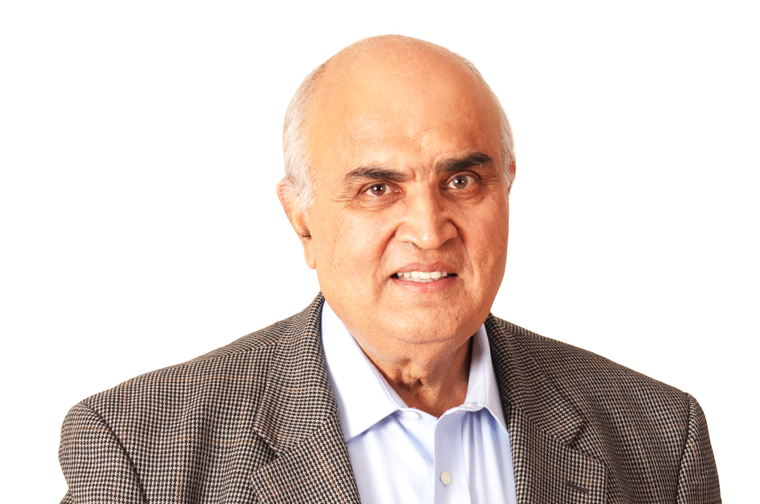 Arun Netravali born on 26 May 1946 in Mumbai, India. 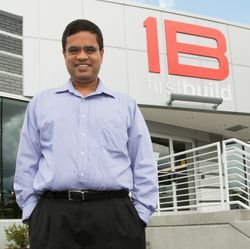 He is an Indian-American computer engineer who has contribution in digital technology includingHDTV. He conducted seminal research in digital compression, signal processing and other fields. He received his undergraduate degree from the IIT Bombay, India. An M.S. and a Ph.D. from Rice University in Houston, Texas all in electrical engineering. Netravali was the last President of Bell Laboratories . Chief Scientist for Lucent Technologies before they went bankrupt.